The phone and telecom equipment maker said that it will add 200 new research and development jobs in Canada, 20% increase. It will be up to 15% in its research and development spending. 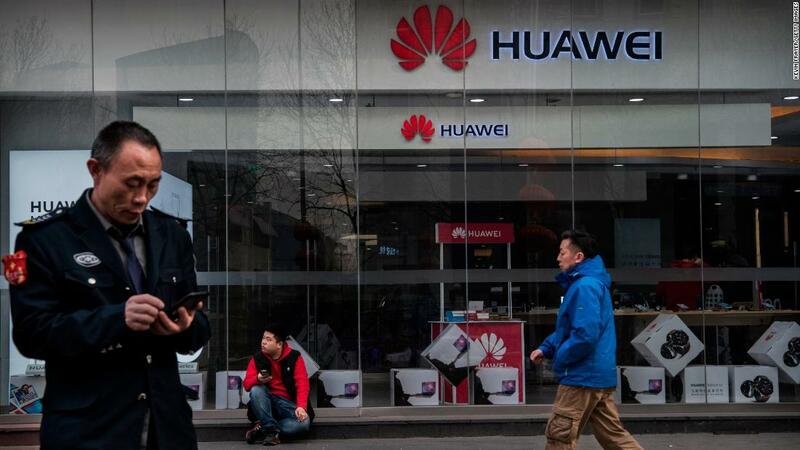 The decision comes as the United States tries to persuade its allies to shut out Huawei products from next-generation 5G wireless networks. equipment to spy on other nations. Huawei denies that any of its products pose a national security risk. It says it would refuse any request from Beijing to conduct espionage. Canadian authorities arrested Huawei's chief financial officer Meng Wanzhou in December at the request of the United States. US officials say Meng helped her employer circumvent US sanctions on Iran. Now now faces a court battle in Vancouver that could result in her extradition to New York. Her arrest has led to a diplomatic standoff between the Chinese and Canadian governments. China has furiously called for Canada to return Meng, and multiple Canadians in China were subsequently detained. Canada has said it is just following the letter of its extradition agreement with the United States.